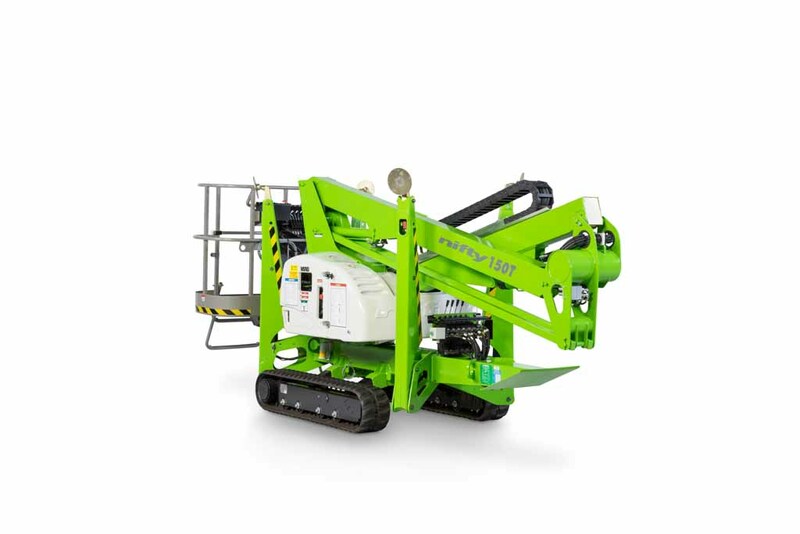 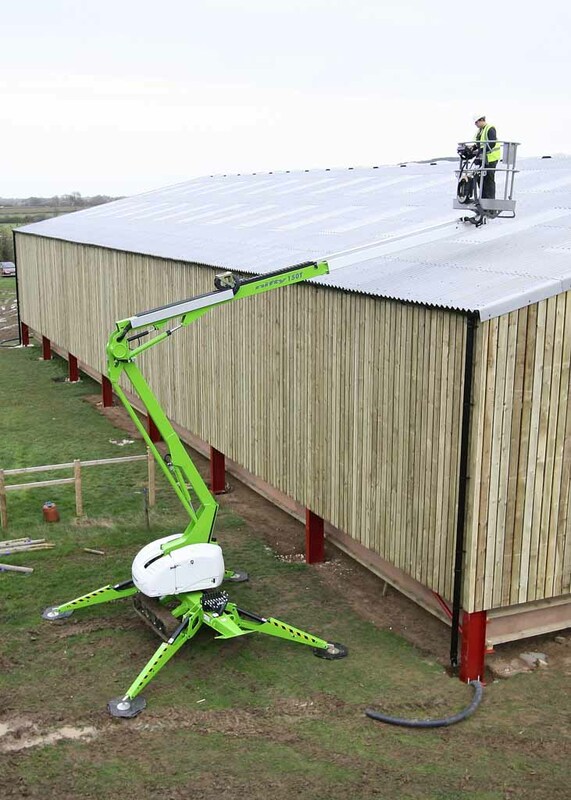 The TD150T track drive access platform offers exceptional all-round performance from such a compact and low weight base, and with a 225kg safe-working-load, plenty of capacity for tools as well. 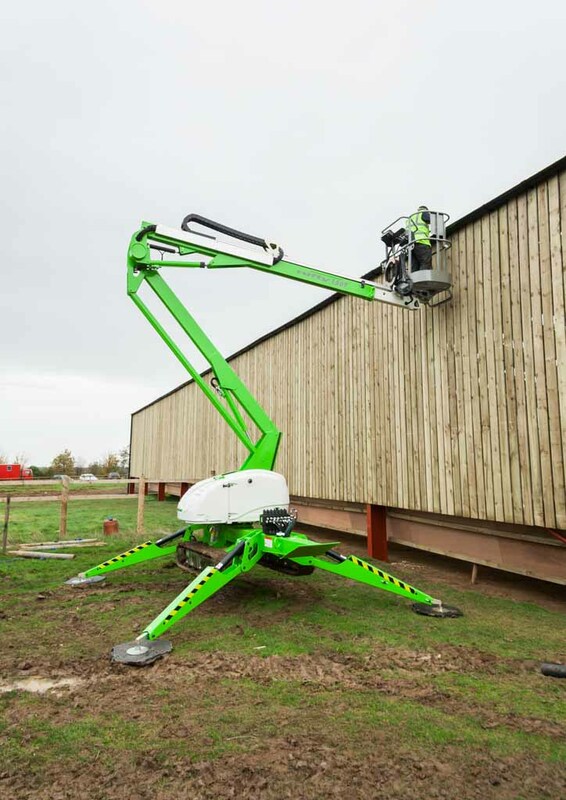 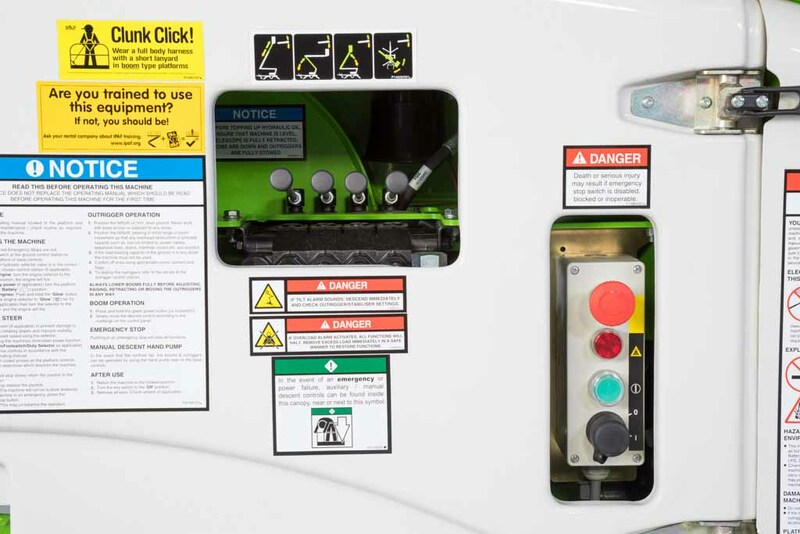 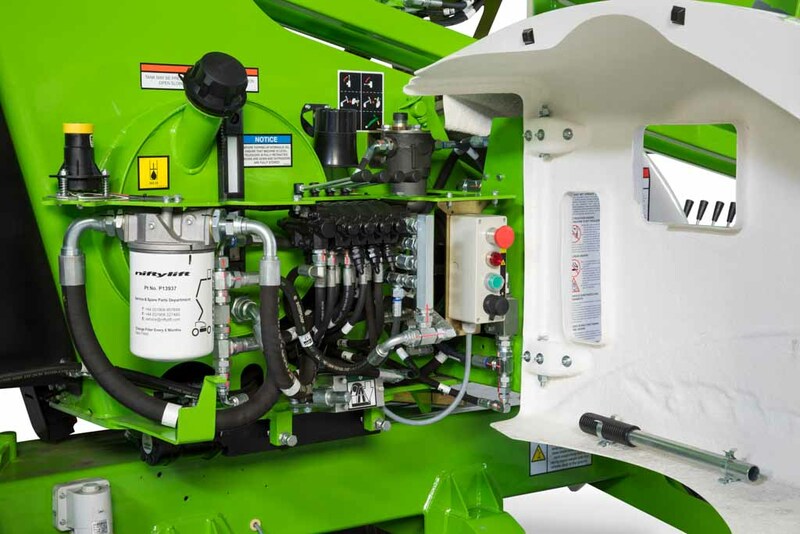 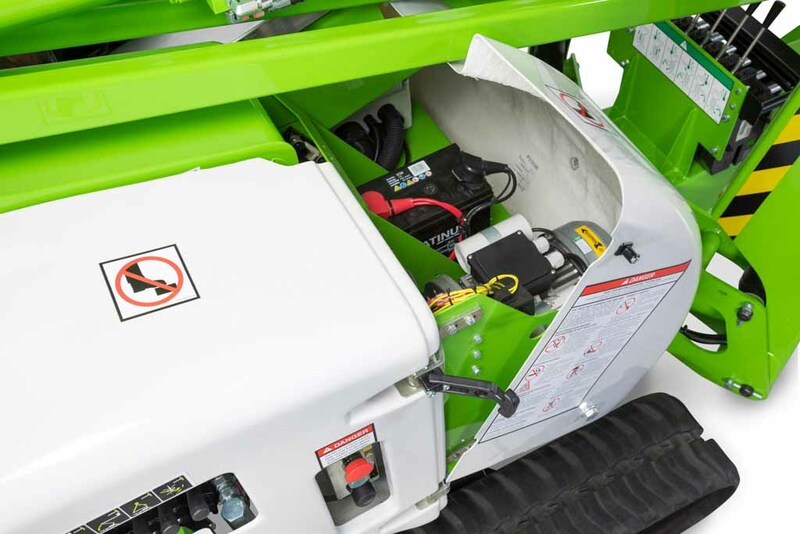 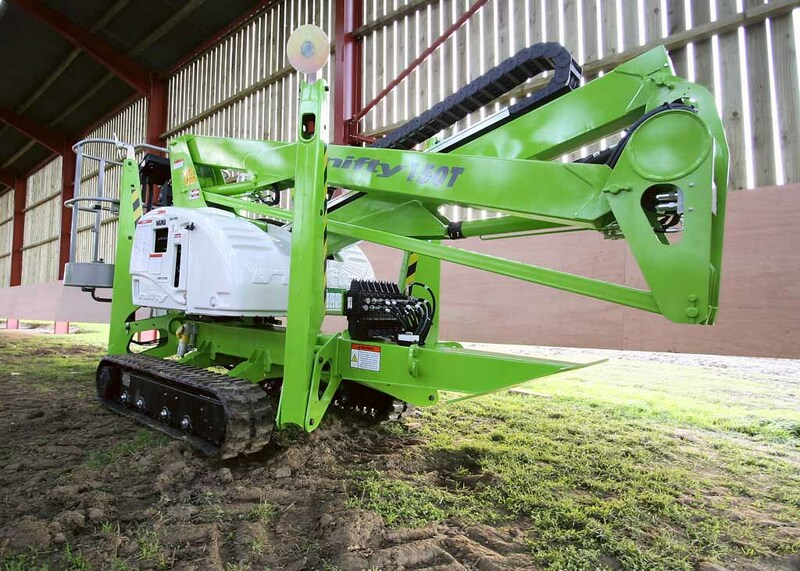 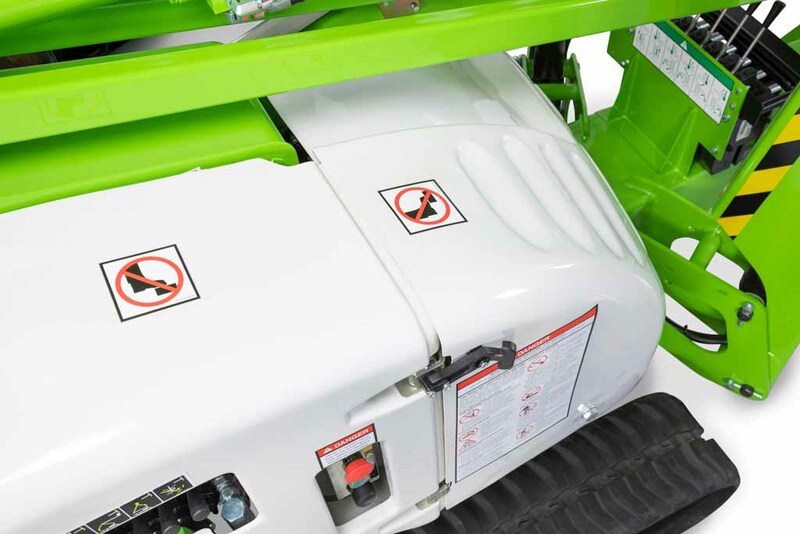 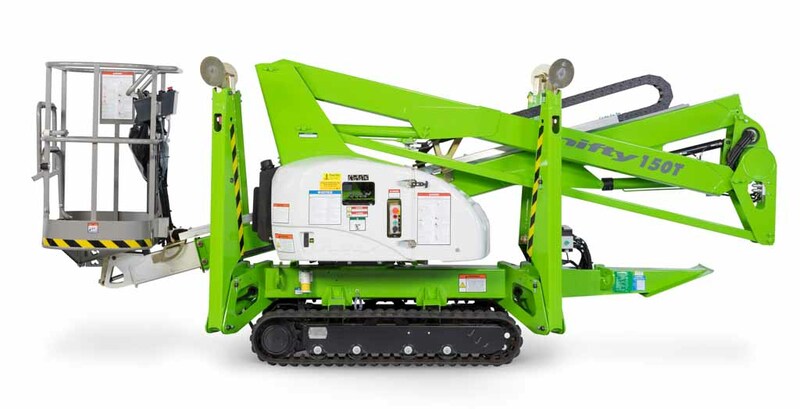 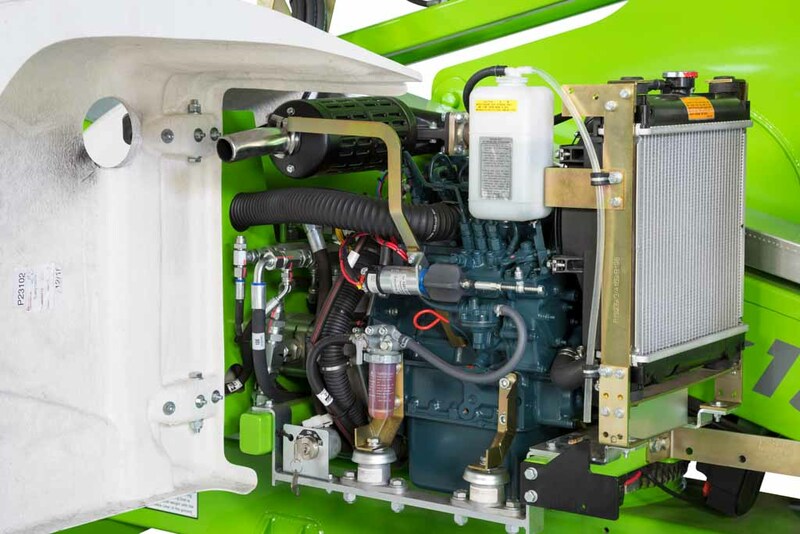 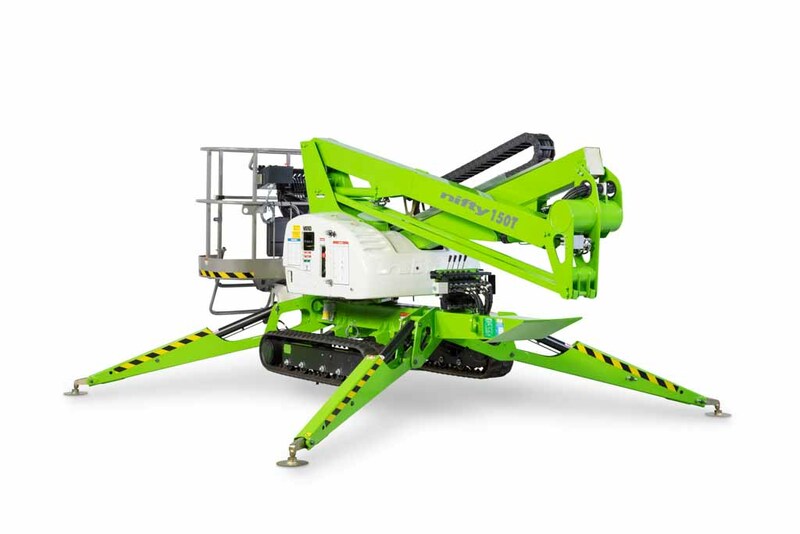 Weight-saving design means that site-to-site transportation is more economical and the TD150T track drive access platform is also more efficient, allowing it to work for longer while using less fuel. 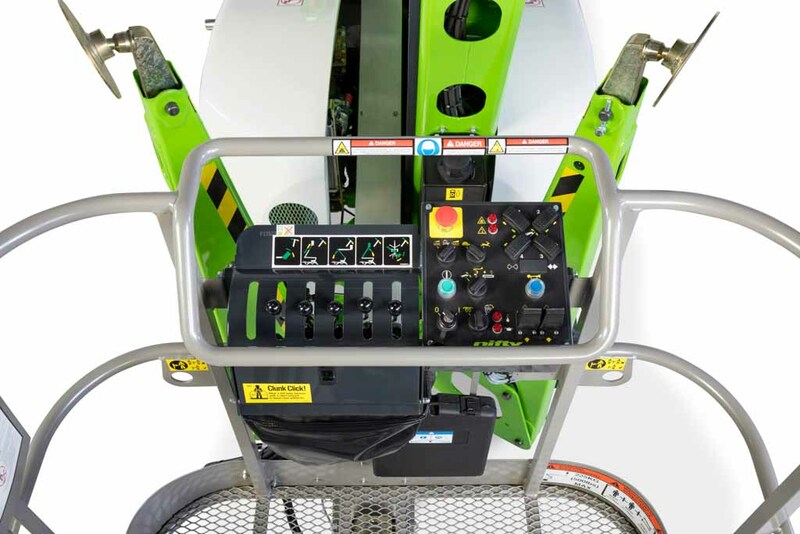 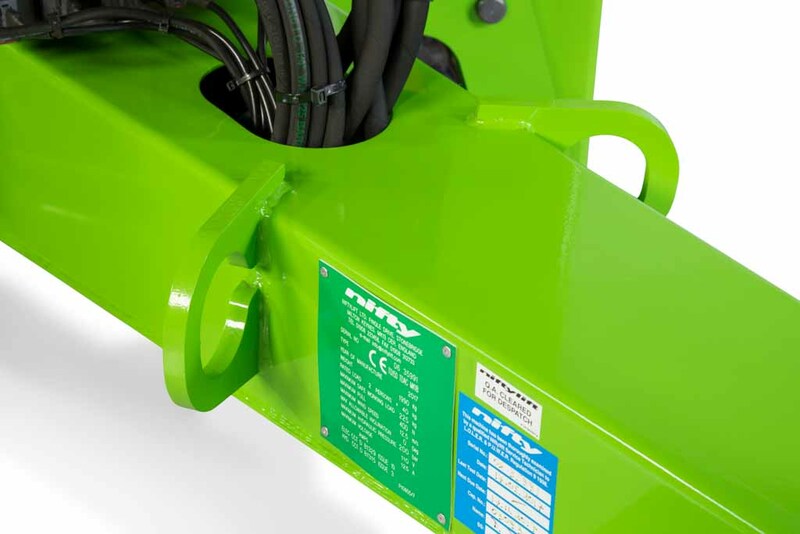 The TD150T track drive access platform is also available with rubber-free urethane tracks. 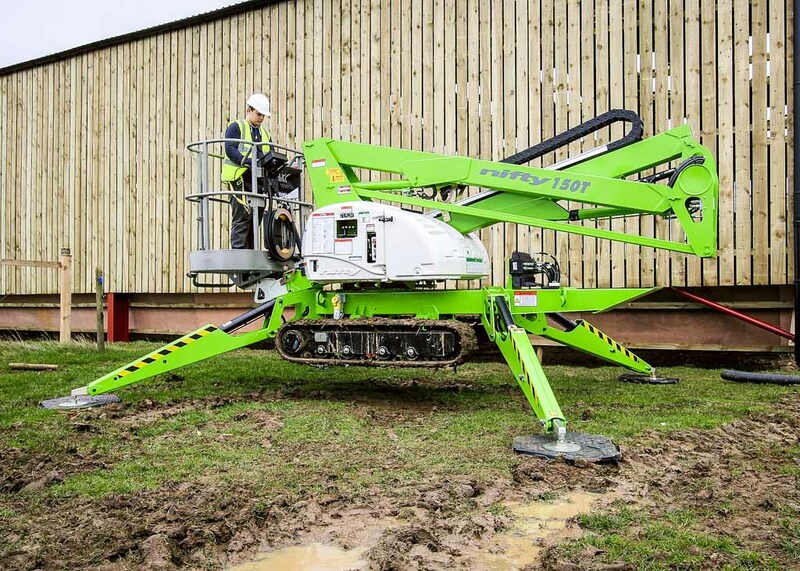 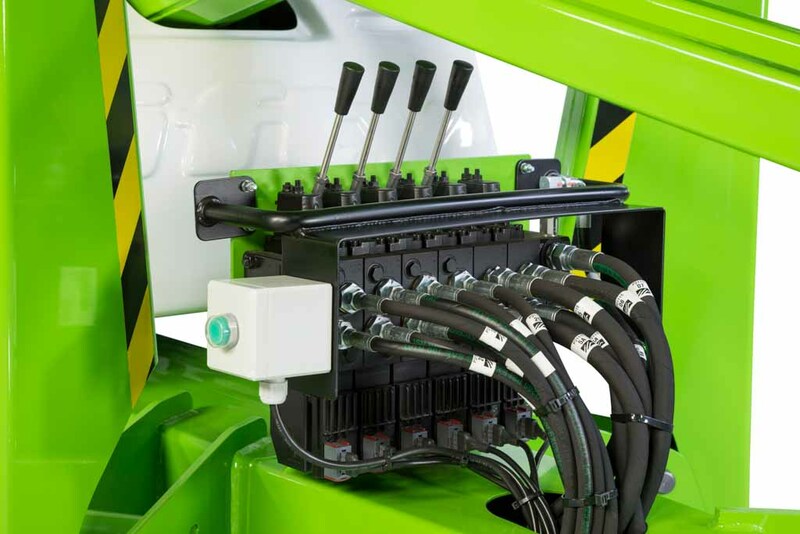 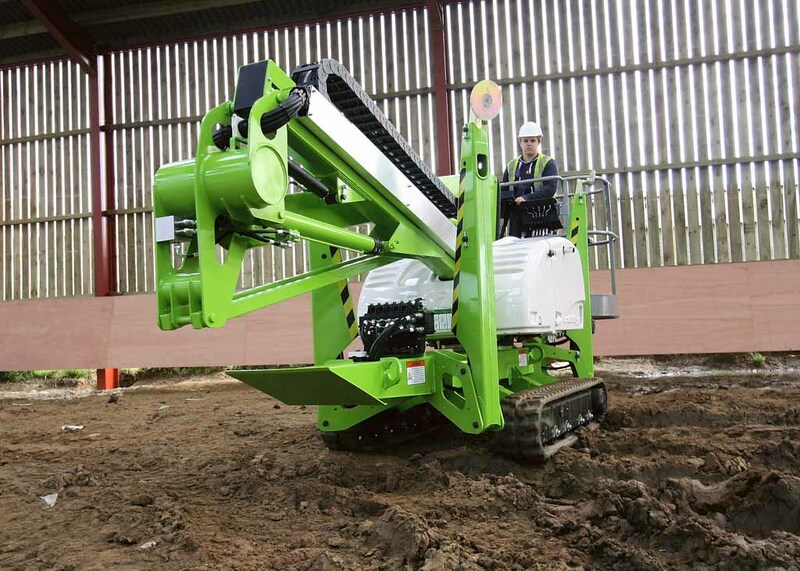 Ideal for internal or clean applications, these tracks will increase the number of locations that the TD150T track drive access platform can work, greatly improving its utilisation.